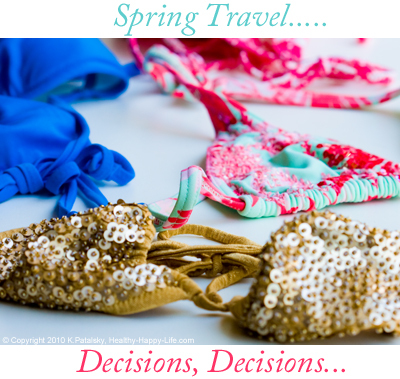 Top 5 Healthy Spring Travel Destinations, from Carolyn! Happy First Weekend of Spring! A crisp spring breeze is wafting through the cloudless blue sky and brave buds are poking their pink noses through fresh green-leaf treetops. The golden sun is awakening the earth, and my spirit as my craving for adventure becomes ravenous! Springtime travel anyone? We all deserve a spring break, even if for a quick impulsive weekend fling. But where to go? Guest Blogger: Carolyn from HealthyVoyager.Com. So instead of covering my eyes and pointing to a spot on a map, I decided to ask an expert on the topic of healthy travel: Carolyn Scott-Hamilton, creator of the website and radio show Healthy Voyager. Carolyn is an expert when it comes to super-fun, wellness and eco-friendly travel. Think of her as your personal healthy travel guide. I asked Carolyn what her favorite "Healthy Voyager" spring travel destinations were. Here is her top five list..
Meet Carolyn. Carolyn is a vegan entrepreneur with a background in holistic nutrition. She is passionate about health, entertainment and of course - healthy travel! I randomly stumbled upon Carolyn's Healthy Voyager site a while back and loved it! I was having a blast perusing Carolyn's photo gallery which highlights the amazing travel destinations and people she has encountered. It takes a lot of wellness-travelling to put together a well-rounded and useful healthy travel website - and Carolyn delivers! 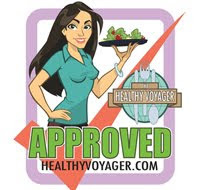 Healthy Voyager has recipes, tips, a thriving blog and travel resources to peruse. 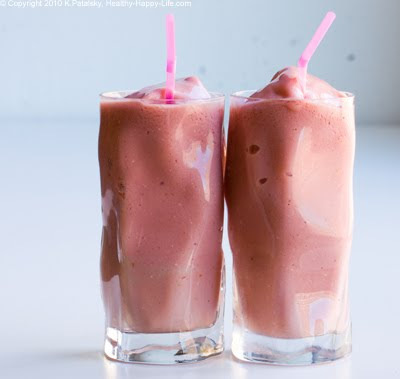 Healthy travel inspiration is just a click away. Thanks Carolyn! 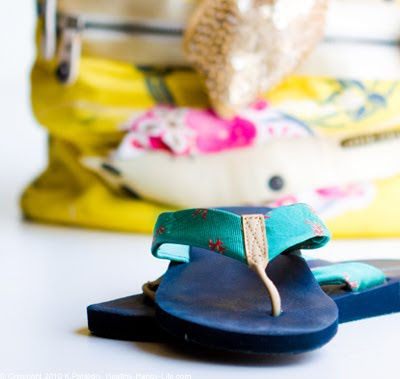 These are some awesome ideas for some fun (and healthy) springtime travel!